LONDON (AFP) – British aviation regulators bring in measures Tuesday to reduce the airspace closures fiercely criticised by airlines, as European skies were hit by new shutdowns caused by volcano ash clouds. 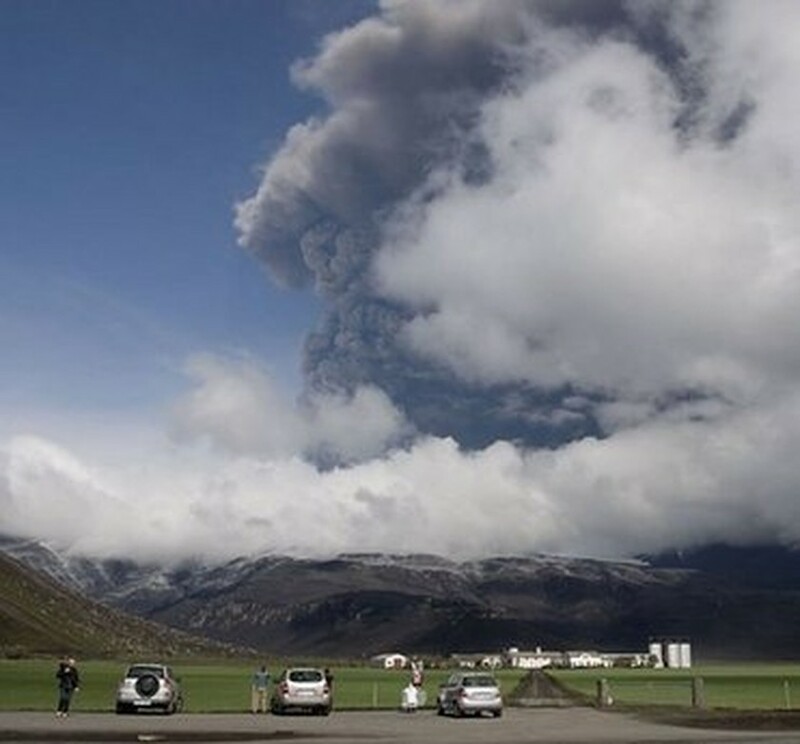 Plumes of thick ash from Iceland's Eyjafjoell volcano, which in April shut down much of Europe's airspace for a week last month, drifted over the continent Monday, closing major airports and cancelling some 1,000 flights. Britain, the Netherlands and Ireland closed airspace, with London Heathrow, Europe's busiest air hub, and Amsterdam-Schiphol among those affected. Airlines, which have lost millions of dollars due to the ash alerts, have expressed their fury with what they viewed as unnecessary restrictions introduced by overcautious safety watchdogs. In a bid to keep the skies open for business, British aviation regulators introduce new measures from midday Tuesday that will to allow flights in thicker ash than previously permitted for a certain amount of time. The new area -- called a "Time-Limited Zone" -- was created after discussions between regulators and manufacturers, said regulator the Civil Aviation Authority (CAA). Experts believe high concentrations of volcanic dust can damage plane engines and even cause crashes. But a CAA statement said: "Aircraft and engine manufacturers... have agreed that it is safe to allow operations in the new zone for a limited time. "This means that areas of our airspace that would have previously been closed can safely open, further minimising disruption." To operate in the new zone, airlines must present regulators with a safety case which includes the agreement of the manufacturers, said the CAA. This had already been achieved by British airline Flybe, which will be allowed in the zones from midday. British Airways chief executive Willie Walsh led the attack on Monday's flight restrictions, labelling them "a gross over-reaction to a very minor risk." 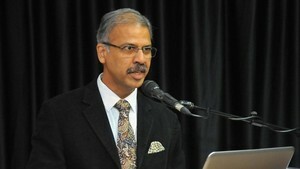 His criticism was echoed by KLM after the disruption to Dutch airspace. "The closure was unnecessary. The flight control service should have first measured the concentration of ash and then took a decision," said KLM spokeswoman Joyce Veekman. Irish airline Ryanair attacked the computer-generated projections used by safety authorities to work out the no-fly zones, saying they were insufficiently detailed. Chief executive Michael O'Leary said: "It is frankly ridiculous that the flight plans of millions of air passengers across Europe are being disrupted on a daily basis by an outdated, inappropriate and imaginary computer-generated model and it is time that these charts were done away with." The international airline industry body, IATA, has estimated last month's shutdown -- Europe's biggest since World War II -- cost carriers some 1.7 billion dollars (1.4 billion euros). Eurocontrol, the intergovernmental agency coordinating air traffic control, said around 1,000 flights in Europe were cancelled by Monday's ash alert. In the Netherlands, some 500 flights into and out of Amsterdam-Schiphol were axed after it was shut for seven hours until re-opening at 1100 GMT. Some 60,000 passengers were left stranded around the world by the closure. London Heathrow and London Gatwick were also hit by a new round of delays and cancellations following a six-hour shutdown early Monday. In Ireland, Dublin airport reopened at midday (1100 GMT) after a 17-hour shutdown as the cloud moved east. Almost 300 flights were cancelled, disrupting 36,000 passengers, The Irish Times newspaper said. In Iceland, there was no sign of the volcano stopping. The Eyjafjoell eruptions, which began on April 14, have peaked three times, with the latest surge of activity coming Friday. "There is really no way of telling when it will stop... magma is still emerging," Icelandic geophysicist Magnus Tumi Gudmundsson said.